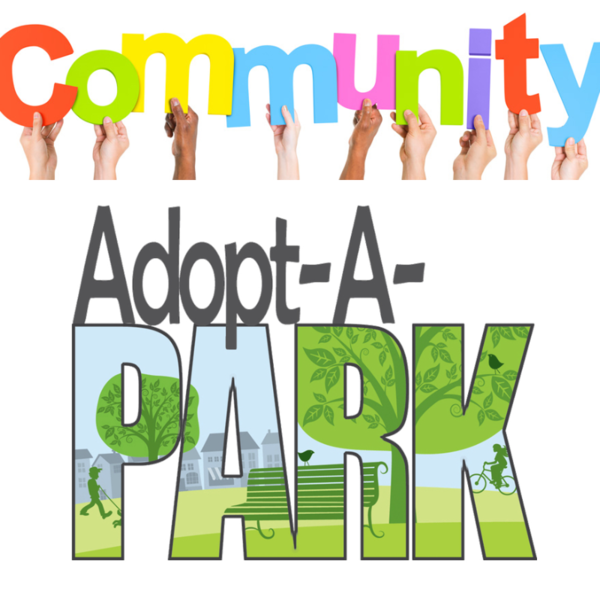 Starkville in Motion is organizing a community-wide adopt-a-park program. This is an opportunity to give back to the community by volunteering your time to help maintain and potentially improve our parks. Adopting a park can involve anything from a cleanup day, maintenance check on the facilities, to beautification projects. We are seeking individuals and members of local groups and organizations of the community to be involved.